Are you looking for someone to help get your project off the ground? Are you looking for a partner to turn-key build your project? 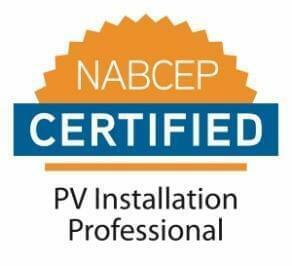 Are you looking for an EPC? Are you Interested in O&M for your sites? Contact us for any project needs. Let us help you develop unused land to generate worry free income from a potential community solar project.